If you struggle to keep your kids entertained on long car journeys or you’ve had enough of hearing ‘are we there yet?’ then Toyota has a new iPhone app that could help you. 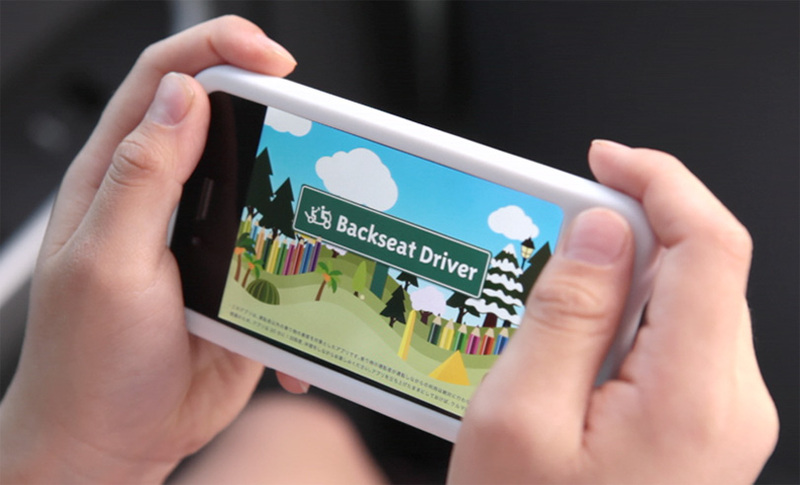 The mobile game, developed by Toyota Motor Corporation, Japan, lets kids enjoy driving while they are safely buckled up in the back seat of the car. The application uses the smartphone’s GPS functionality to create an animated driving route that mirrors the real journey. 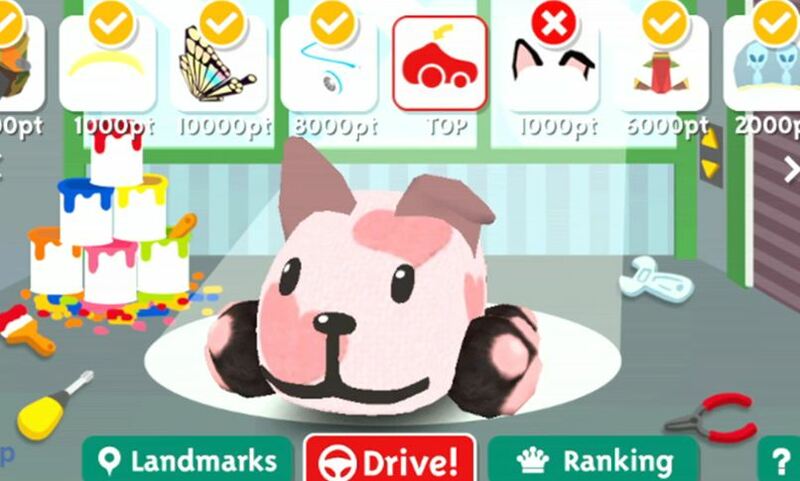 Kids control their car on screen and gain points by steering in the right direction and picking up objects along the way. After collecting enough points players can customise their car and have the option to share the design and the route they took via Twitter. Backseat Driver is available to download from the iTunes App Store – click here.